Getting a startup business up and running is probably one of the hardest things you are ever going to do. Launching a business successfully and scaling it, are tasks incredibly difficult, and only accomplished by a select few. Most businesses fail and there is a reason: Starting a business is hard. A business is a living entity with several moving parts, encapsulating an enormous amount of complexity. From generating revenue to tracking finances, and from product development to customer service, there are several responsibilities that you need to juggle and take care of. For this reason, if you wish to survive the challenging first months, or even years, of operation, keeping things as simple as possible is crucial. The good news is that modern businesses, especially those that are internet based, can be operated with a very lean approach. Remember this: You need to be lean and mean! Make sure to remove any unnecessary dead weight that does not bring value to the table and it is essentially a distraction or a cost generator. In the digital age, leasing an office when you can work from anywhere in the world with an internet connection seems like a waste. I would bet that most modern companies could ditch the office space altogether, or significantly downsize their premises. There are people that would love to work for you from their homes, avoiding traffic and staying cozy. 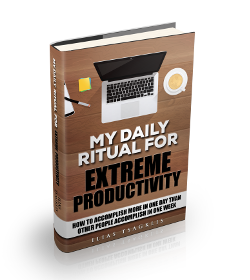 As long as you are sure that they can remain productive and effective, it is a huge win-win scenario. The same applies to yourself of course. The dollars saved on rent and other office expenses can be plowed into marketing and advertising so that you can get more exposure for your brand and products and eventually more sales and revenue. That’s what it’s all about, right? Generating revenue and profits, not showing off a fancy office. Note: Some countries and jurisdictions that are stuck in the old age make it mandatory that you are leasing a space. Make sure to get advice from your local accountant or lawyer on what you can and cannot do with an office location. This originates from the misguided notion that “you need money to make money”. 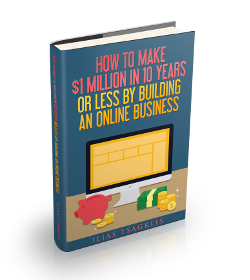 Although it can certainly help, having a lump sum of money upfront is not a prerequisite to building a successful business. You can bootstrap a business by starting with a small amount of capital (which you have earned by working for someone else), focusing on getting revenue quickly, and then reinvesting all the proceed back to the business. There are countless examples of successful businessmen who started their empires with just a handful of dollars. From Michael Dell who started Dell with $1,000 while 19 years old, to Ross Perot who started EDS for the same amount, you certainly do not need money to make money. Borrowing money to pursue an unproven business model is certainly risky and should be reserved only for later stages when you have validated your model, have gained experience and you are much more confident in your skills. Another common misconception is that you need an elaborate and well-written business plan when starting out. Well, as famous business leader Steve Blank mentions, no plan survives first contact with customers. This is a legacy artifact of business schools where MBA programs train people to create full-blown business plans. Having a glossy document with pretty charts, revenue projections and other guessed items, is a waste of time, because in the vast majority of the cases, the data in there is not going to match reality. Remember: An unvalidated startup is not the same as an established corporation. Now, do not misunderstand. You NEED to do significant market research and due diligence when entering a market or industry. You need to have a solid understanding of the marketplace you wish to attack and the knowledge to outsmart the competition. 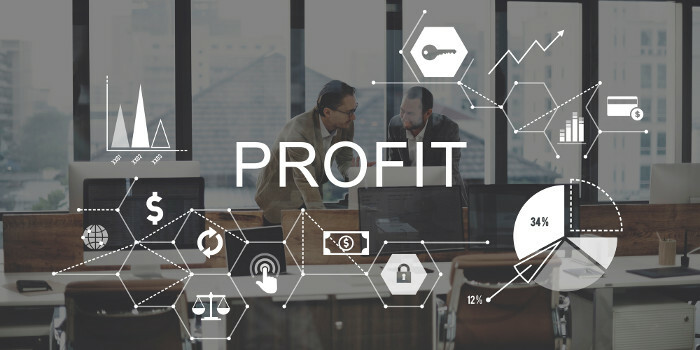 You also need to have (or develop) a fine-tuned business model, and equally important, revenue model that will allow your business to survive the first difficult years. Having said that, having a verbose document full of assumptions, hyper-optimistic projections and other unicorns, is not going to be much of a help. Skip it altogether and allocate that saved time to perform further research. Marketing is a critical ingredient to create a successful business. Unfortunately, most people misunderstand when it should be used and how it can be used effectively. Hiring a PR firm is a waste of money for the vast majority of businesses, and it is certainly a waste when you have not validated demand for your product or service, and when you have not solidified your brand. At the early days, it is much more efficient to develop a product that people love, and then leverage word of mouth to spread the word. After you get some traction (and revenue), you can also experiment with highly-targeted direct-response marketing, by running campaigns on Facebook, Google or other platforms. It’s better to focus on customer acquisition by continuous hustling and manual outreach, build reputation among those people, and ask them for recommendations and good reviews. This is going to yield a much higher return on your time and capital. Another major mistake that starting entrepreneurs make is spending a ridiculous amount of time on getting their product “100% ready” for the public.They stay in their caves, developing their product without talking to prospective customers and without gathering their feedback. This is the wrong approach and has led countless businesses to failure since they are working on a product that the market simply does not need. You do not need a super-polished product, you need to release a Minimum Viable Product (MVP), gauge the market’s reaction, and iterate on that product (or skip its development if there is zero interest). I have seen several startups working on their product for years without releasing their product to the market or trying to validate their model. This is just flawed. Now, I am not talking about startups in sensitive industries like medicine, financial services etc., where regulation might be strict, but simple consumer-facing applications or plain business services. Bottom line? Develop a functional product as soon as possible, and quickly get it out to crash-test it against people. This might surprise you, but at the early stages, when you haven’t validated your business, you should withhold hiring people. Salaries can be a huge expense that new businesses might not be in position to afford. In the beginning, you should be a “one man army”, doing everything yourself if possible. When you get stuck, either educate yourself on that skill or recruit a freelance that will execute for you. Adding a high, recurring cost to your business early on can be lethal. Skip it until you start generating revenue, achieve healthy margins and have created the necessary processes that will allow your business to scale and justify hiring employees. In the modern era of online businesses, it is possible to generate millions in revenue as a “solopreneur”, so think hard before bringing new people onboard. Now this must be the most confusing item, and something that comes in contrast with the just the previous one. The truth is that your end goal is to create a business that works with you. Starting out, everything is probably going to be a mess, but as you figure things out, you should aim to create a business that works like a well-oiled machine. If your company depends on your time and presence in order to properly function, you do not have a business, you have a job. 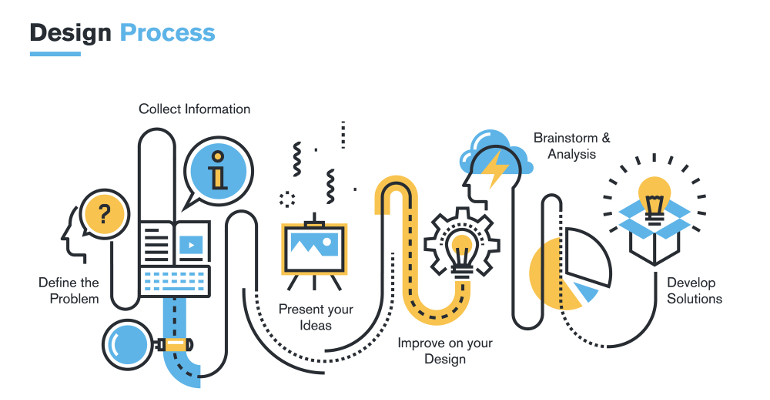 Keep your end goal in mind, and after you have succeeded with the critical first steps, start developing processes and crafting procedure that will transform your business in a valuable asset that can stand on its own. The world of business is rapidly changing and in this brave new world, a lot things that used to be ubiquitous in business, are now obsolete. There are several things that you think you might need in your startup but the reality is that many of those are not that necessary. In this article I listed a few things that are not needed, or might be needed under special circumstances. 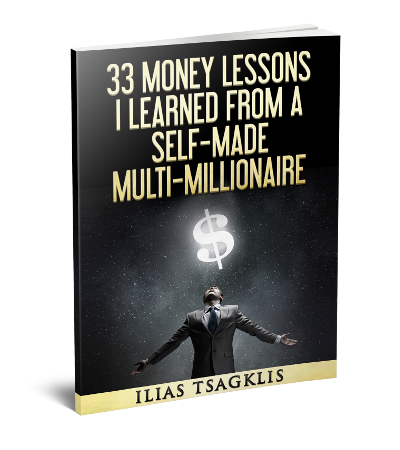 With the tools that are available today, you are in position to build a highly profitable business that will make you a millionaire. In the early days, always stay lean!